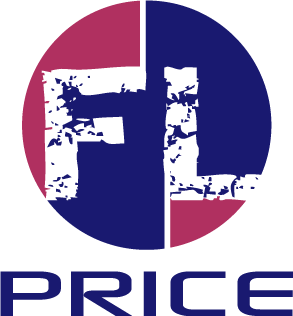 FL Price will review and define your new or current service culture, vision, core beliefs and operational standards and include virtual support to assist and coach client in the development or redevelopment of all deficient areas. Capture best practices, client will record their current or desired standard on a service journey plan for each guest touch point. Guest service journey task plan defines service task and standard from entry to exit. – FLP will assist in writing and elevate service touch points while eliminating service leaks. Define and establish two way communication systems (guest and employee) for continual improvement. FLP will provide quality service measurement concepts and recommendations.